We have been sailing the waters around Exeter and Exmouth since 1968 and have remained a family business even to this day. We now have 3 boats which we operate in the distinctive colours that have become part of the view along the coast. 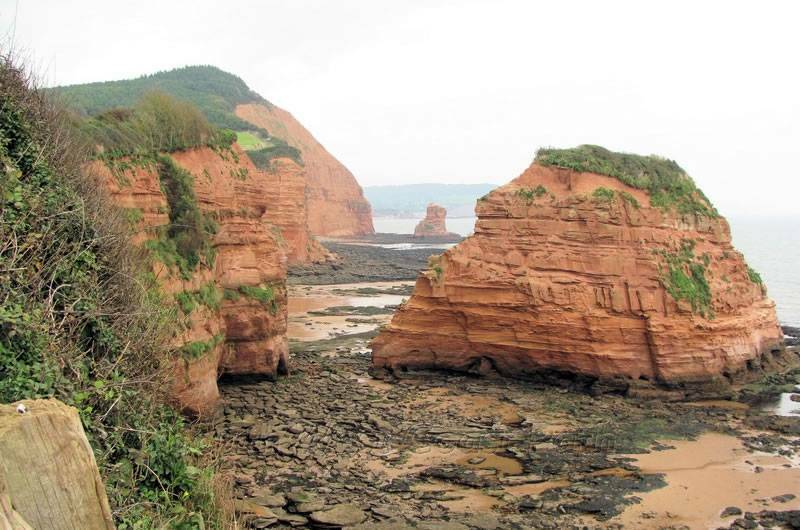 We have trips departing from Exmouth, Topsham, Sidmouth and Exeter. 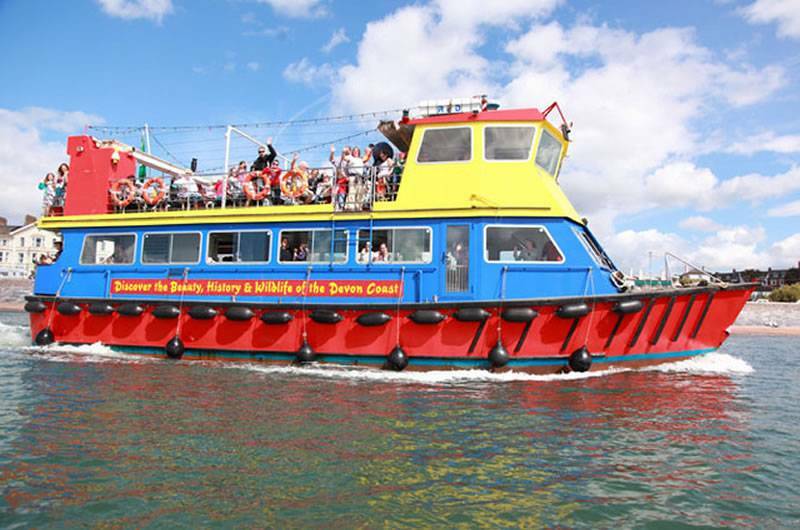 Visit our website to discover how to find us or view our timetable for a list of all our trips. 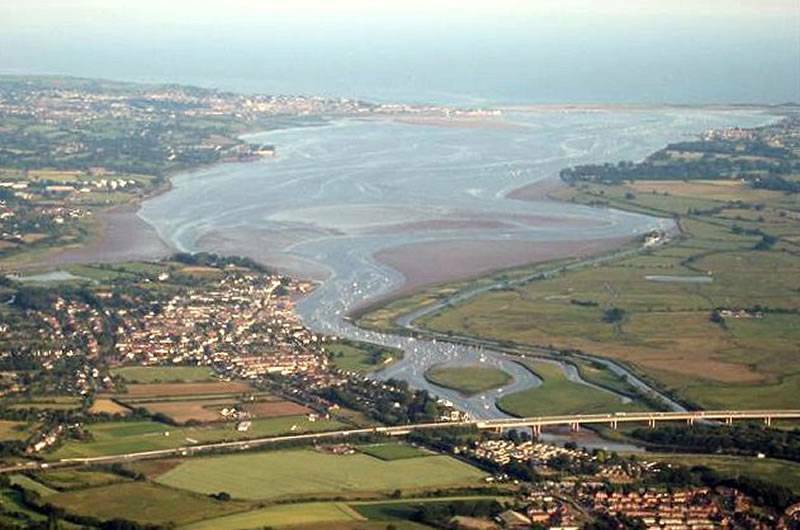 The Exe Estuary is a hub of activity with a wide variety of recreational pursuits available, commercial uses and miles of pristine cycle path all alongside some fantastic wildlife. 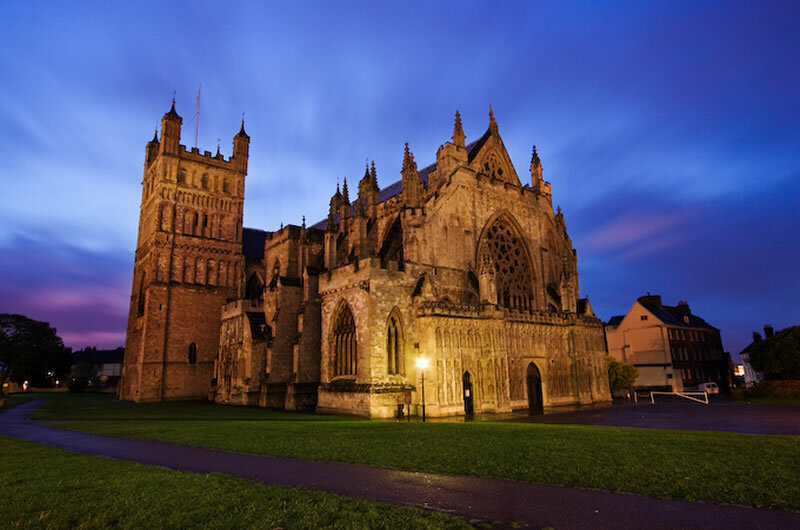 Trading as LED (registered as Leisure East Devon Ltd), is a charitable not-for-profit organisation (Industrial & Provident Society with exempt charity status IPS Registered No: 30029R) which was established on 1st January 2006. East Devon District Council is leisure facilities and equipment assets are leased to us, and we now manage many of the activities previously operated through the Council's Leisure and Lifestyles Team. LED also operate Goldenstones Leisure Centre and St Michael's Hall on behalf of South Somerset District Council. The Trust aims to build on the existing range of cultural, sporting and physical activities throughout East Devon and South Somerset.